Elegant NEW design "Sophia". 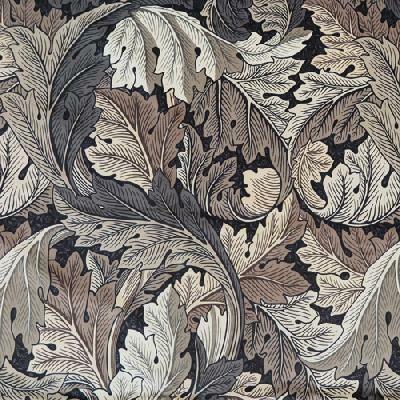 This fabric is a NEW William Morris Acanthus Velvet in Charcoal & Grey. 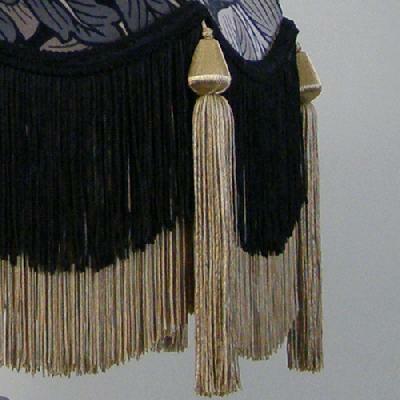 It has a Long Gold Silky Fringe over which is a contrasting shorter Black Silky Fringe and on each point there are Gold Silky Tassels to match. 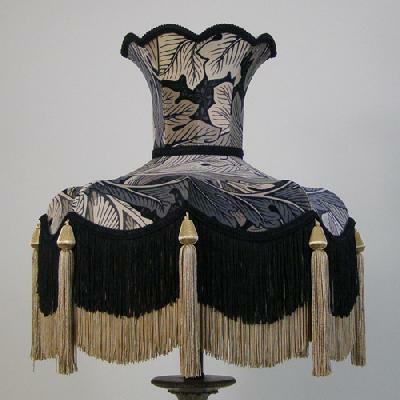 The shade is completed with a contemporary Black Chenille Braid. 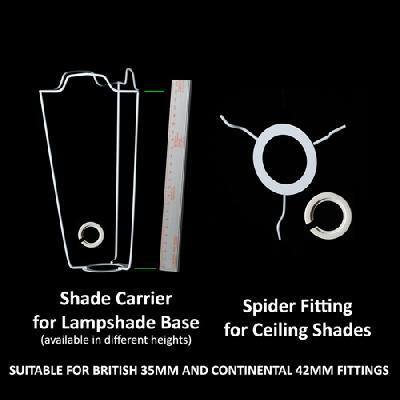 This shade is suitable for a medium to large table lamp and would grace any room with its elegance.